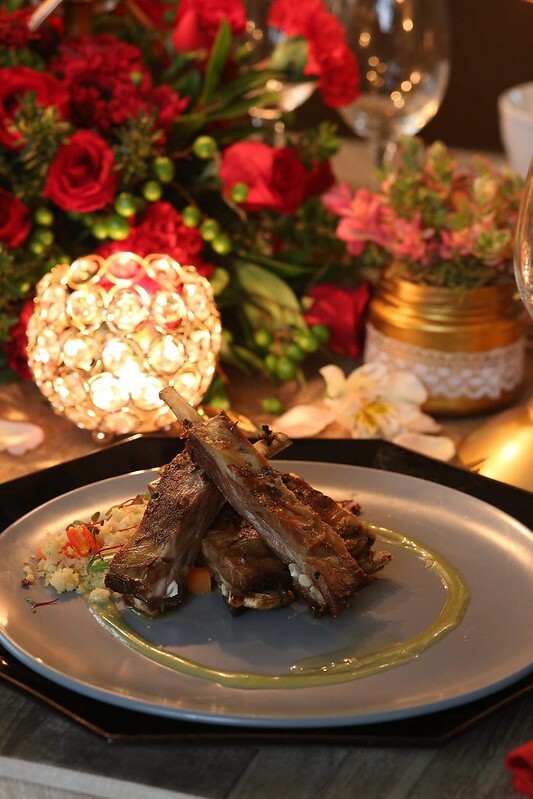 A delightful 5-course Valentine meal awaits you and your beloved at Ilustrado Restaurant and Café in Intramuros, Manila. 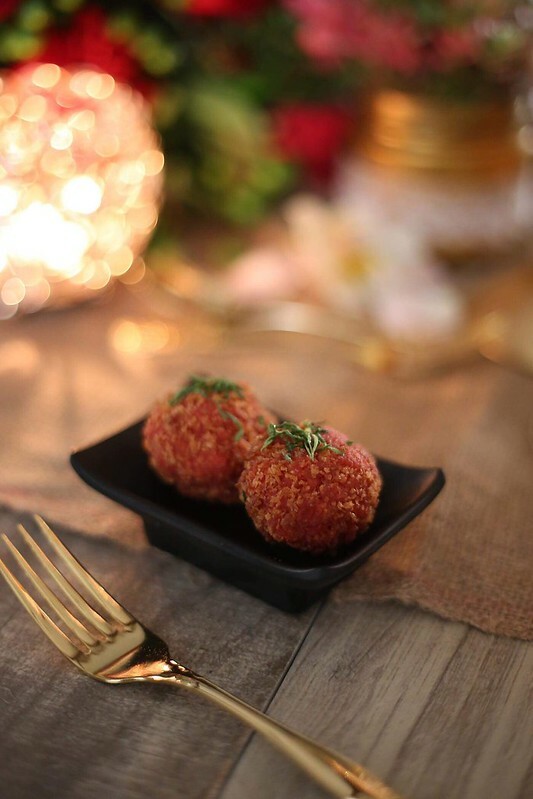 The amuse bouche is Beet and Goat Cheese Arancini of sugar beets, goat cheese, tarragon pesto and Arborio rice. There are 3 appetizer choices of Mushroom Duo with truffle oil, shitake and cremini mushrooms and heavy cream in puff pastry served with mesclun; Jamon and Melon, Serrano Ham, cantaloupe, honeydew, watermelon, extra virgin olive oil, mint, lemon and balsamic glaze; and Salmon Mille-Feuille with smoked salmon, pickled cucumber, capsicum, arugula, fried wonton with dill sesame dressing. 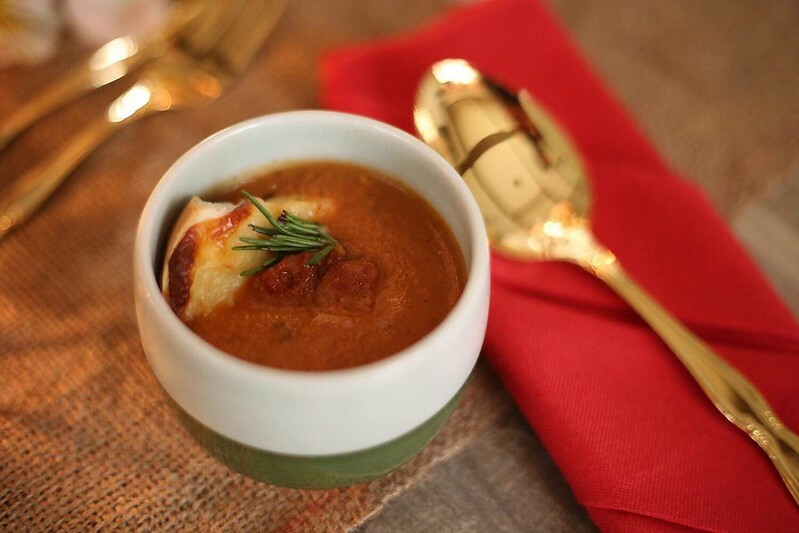 Soup is Roasted Tomato Soup with Chistorra, tomatoes, Chistorra La Reina sausage, heavy cream and mozzarella. Cucumber Melon Sorbet cleanses the palate. 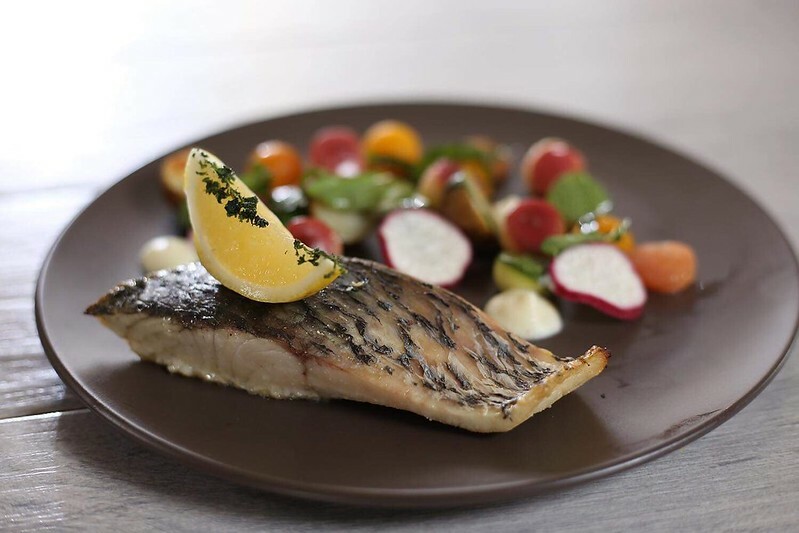 Main entrée choices include Australian Lamb Ribs, braised lamb ribs, vegetable couscous, mint jelly aioli and au jus; Barramundi Fillet, miso glazed barramundi, oven roasted vegetables noisettes, tomatoes, cauliflower puree, basil and radish; and U.S. 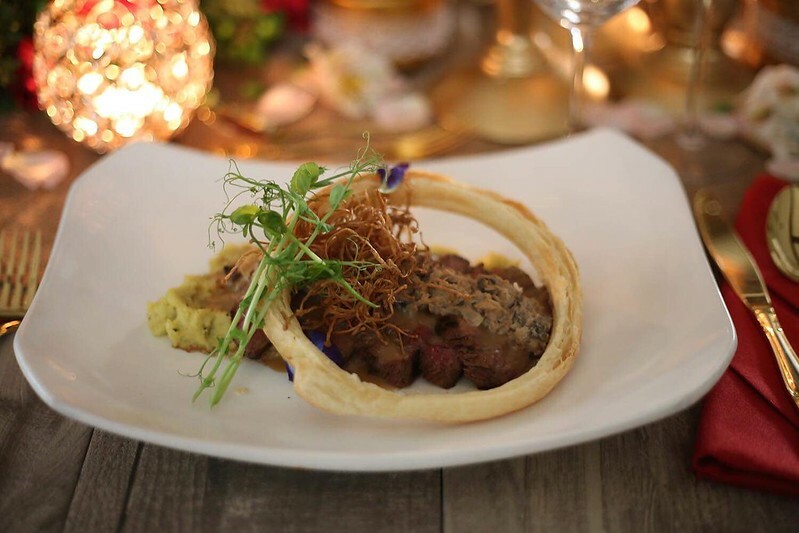 Beef Tenderloin with mushroom duxelle, fried enoki, creamy basil polenta and demi glaze. 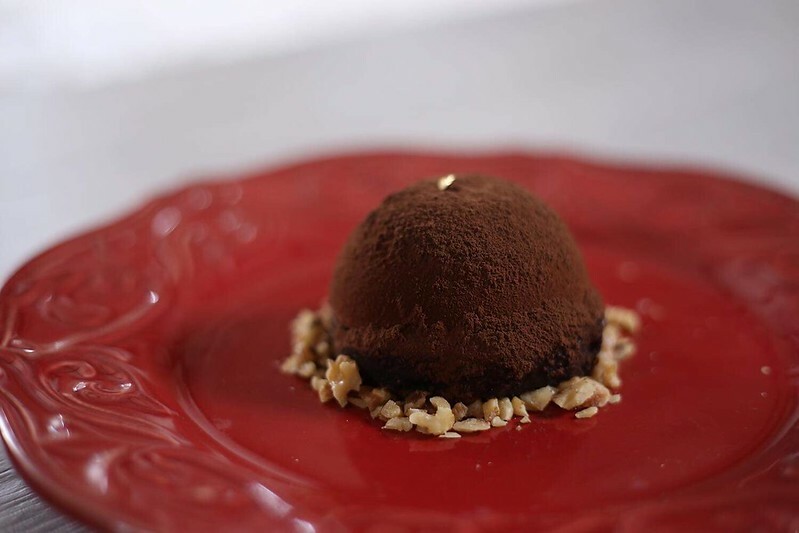 Dessert is either Chocolate Fantasy, this entremet is all about chocolate starting with Malagos dark chocolate mousse, chocolate ooze, chocolate ganache, chocolate cake, coffee syrup and walnuts. A less decadent yet equally satisfying sweet offering is Berry Bavarois of strawberry Bavarian, sabayon, puff pastry, passion fruit and chocolate. The Ilustrado Valentine offering is priced at Php2,200 + 10 per cent service charge for the set and is available for ala carte lunch and dinner ‪from February 11‬ to 17. A musical duo will serenade guests ‪for dinner on the 14th‬ where the Valentine special will be offered exclusively as a set. For reservations visit Ilustrado Restaurant and Café at 744 General Luna Road, Intramuros, Manila or call ‪527-3674‬, ‪527-2345‬, email catering@ilustradorestaurant.com.ph, visit www.ilustradorestaurant.com.ph or www.facebook.com/ilustradorestaurant. 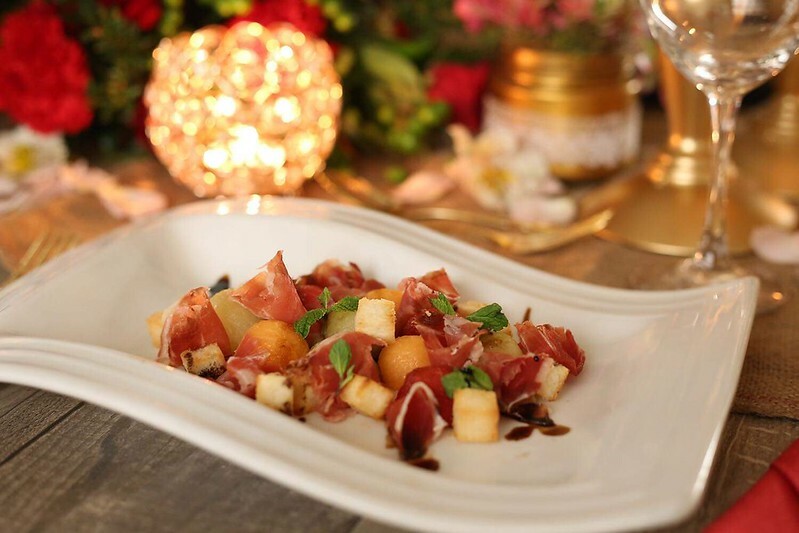 Disclosure: Menu details and images provided by Ilustrado Restaurant in a recent press release. Check out my previous review about Ilustrado Restaurant’s Degustation Menu here.